An incredible offering, of a design by Horace Trumbauer, famous to Philadelphia, for his architectural contributions, at the turn of the Century. This luxurious building is being offered, as a single family town home residence. This is a once in a lifetime opportunity to create your home around your "City Lifestyle". 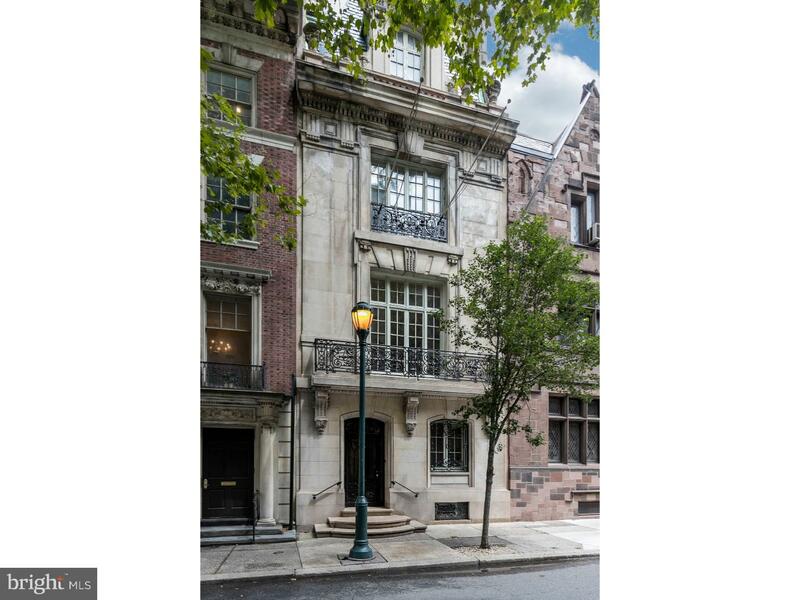 This setting is in a sought after location, near Rittenhouse Square.